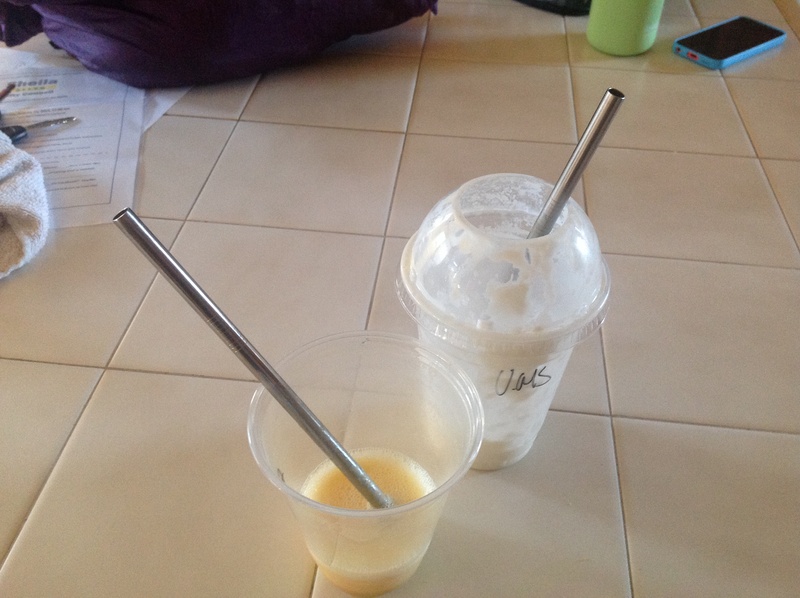 Step 1 in reducing after school smoothie waste, bring usable straw. We are working up to the cups. ← Perfectly Good Box Anyone?